When creating assignments, quizzes or tests, you can choose any question type you want. Yet, most of the time, you see only the “normal” question types like multiple choice and open questions on tests. Why is that? Lack of inspiration? Too hard to make more creative question types in Word? It’s easier to create simple question types like these, you’d think. But not with BookWidgets. Here, every question type is already formatted in the right layout. You just need to fill out the question template. That’s it! 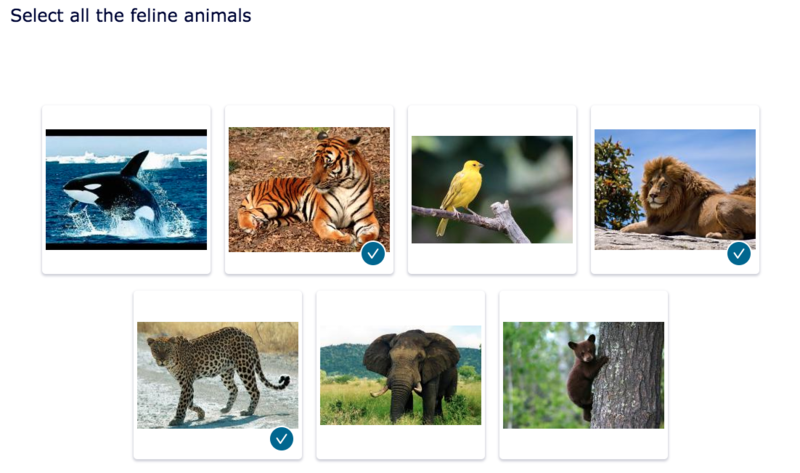 In this blog post, I’ll show you what question types you can choose from with BookWidgets and how you can use these different question types to spice up your assignments, tests and quizzes. 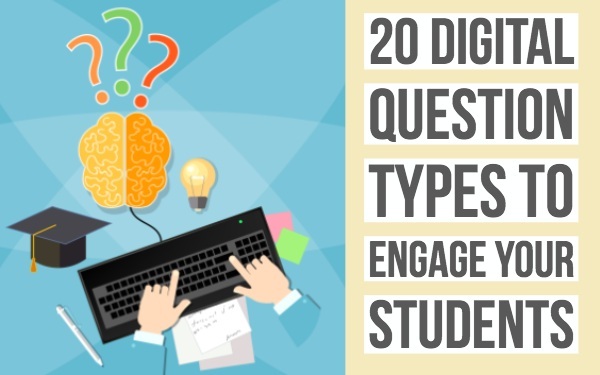 A large variety of questions makes it more fun for students as well. You’ll find out soon enough how amazing these digital assignments are. 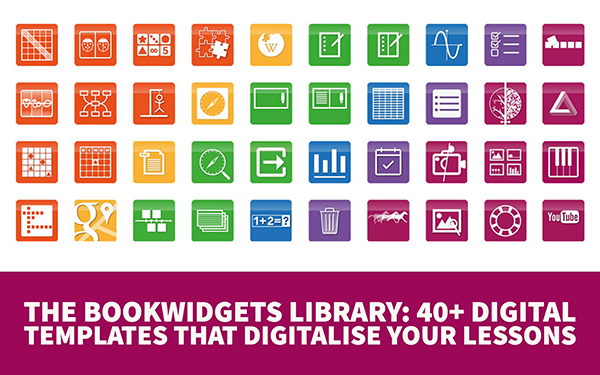 But first: The BookWidgets' question types! Let’s start with the ordinary question types, all teachers are using. Scroll down to find some more creative question types. Not really a question type, but certainly important when you want to inform your students. Use this question type to write a text, assignment or introduction. Add an audio file, video or image so students can answer questions about what they just saw or heard. This is probably one of the most used question types in education history. Why? Easy to set up and review and in most apps also easy to automatically grade. Ask a normal multiple choice question and optionally add an image or audio file. This is basically a multiple choice question. There’s a difference, though: students can tick off multiple right answers. Not just one. When using this question type in BookWidgets, you have the same extra options (add image and audio) as the multiple choice question. Ask your students a question to which they can answer in just a single line or one word. Just like with the other question types we’ve seen already, you can add audio and images as well to make things more visual and interactive. As a teacher, you choose whether to ask an open question or a closed question. 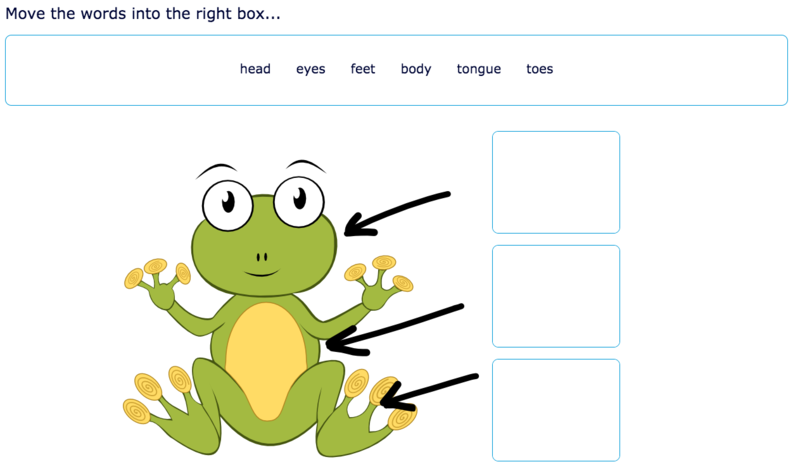 When posing a closed question, you can fill out the correct answer in the BookWidgets question editor, so the question can be automatically graded. Not much to say here. Considering the only difference is the multi line answer option, this question type is just the same as the previous one. Students can answer this question in a few lines. They can write down a longer text if they want to. This question type is used the most in language courses. Here it’s important that students learn to structure a text and their answers. With this question type, students can format their answer. Students can choose to put words in bold, italic or underline them. They can highlight words by changing their colour to red, blue or green. They can add bullet- and numeric lists, indent lines and choose between different alignments. This question type is one of the last ones added to the question type list because the demand was pretty high. With this question type, teachers can set up sentences with mistakes in them. Students have to find the wrong words and correct them. More of a numbers teacher? Then, you should definitely take a look at this one. Create your own tables and choose when students have to fill in numbers and if they have to be automatically graded or not. 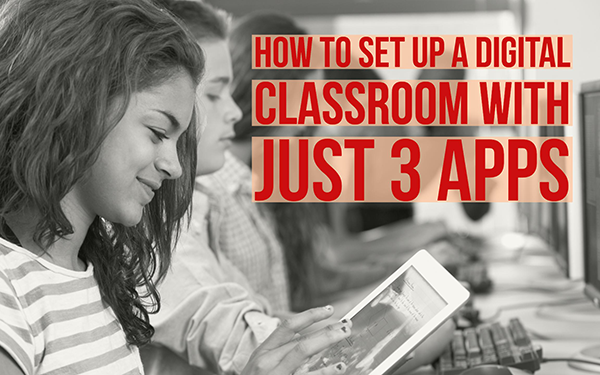 You can let students can fill in numbers, different currencies and percentages. 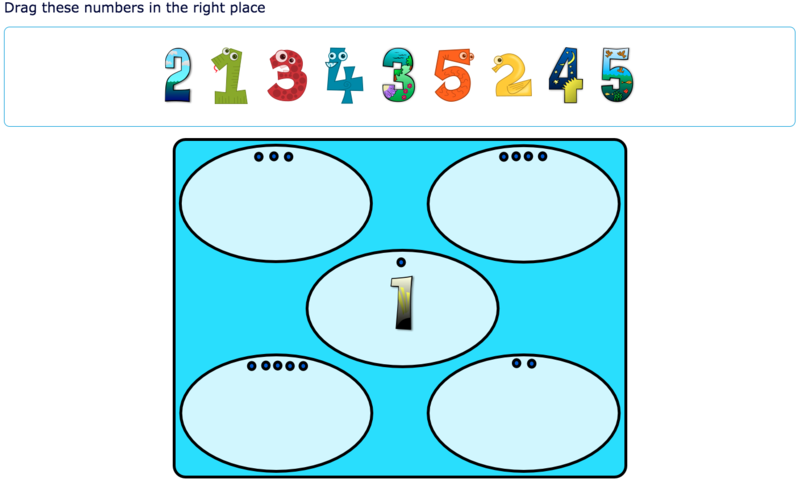 As a teacher, you can even change the layout of the table! Here you can give students different questions or theses that they have to grade or answer. As a teacher, you choose yourself what those grades are. It can be false or true answers, yes or no, or numbers. You can even add other words as well. If “having favourite question types” is a thing, this is definitely it. This question type allows teachers to insert a background picture/image on which they can add fields students have to fill in. With a creative mind, you can do crazy things! This whiteboard question type is something else. The things you can do with this question type are jaw dropping. If you can think in the right direction. Students have to answer your question on a whiteboard. Ask them to draw something or to write down their learning process. In physics, students often have to draw lines that indicate certain forces. 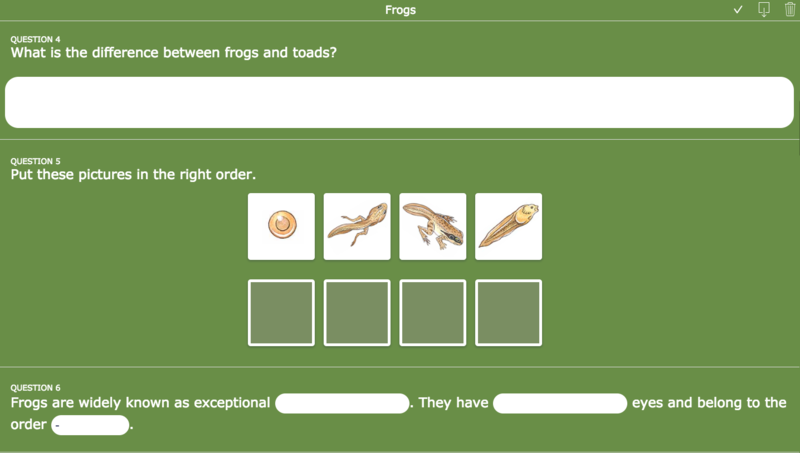 You can even add background images on which students have to indicate things. Think about a blank map of Europe to which students have to colour certain countries. I bet you don’t have a question type like this on your paper worksheets. Nowadays, students almost all have smartphones with a camera on them. Tablets can take pictures as well. Ask a question and let students answer by taking the right picture. They can also just upload a photo out of their device’s library. When going on a field trip, this question type does the trick. Let them take add pictures of historical buildings or selfies before them as proof that they visited that place. In science projects, students can add pictures of the experiment’s evolvement. When you’re teaching your students to write complete sentences, they have to know the words' correct order. This is the perfect question type to reach that goal! You can even ask your students to orde complete sentences. Let students order images from different stages in a life cycle. 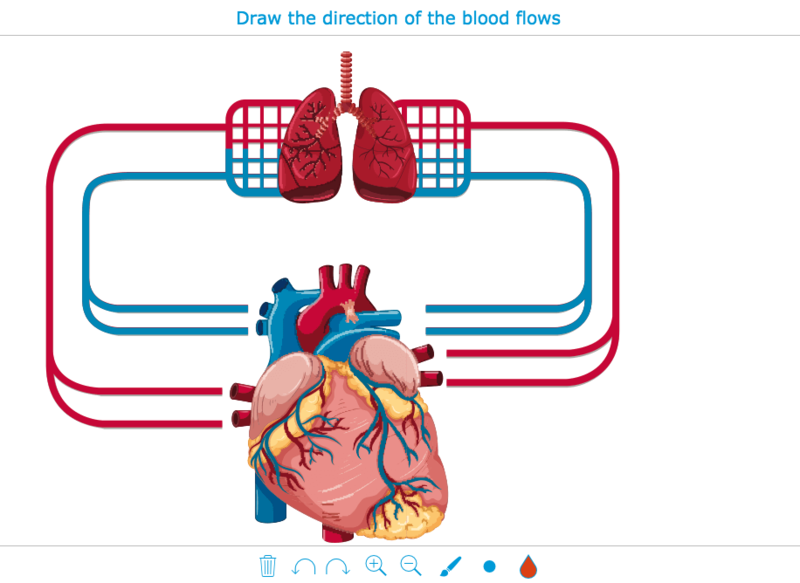 Let students order images from different stages of an experiment or project. There are just so many steps, processes and evolutions students have to learn. This question type lets them order in a more things in a more visual way! Here you can add audio as well. Based on what students hear in the audio fragment, they could order images in the right order. This question type works the same as an ordinary multiple choice question. 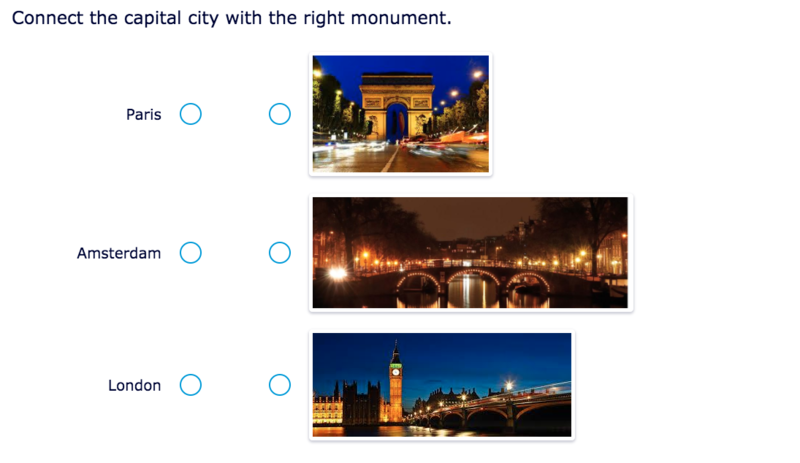 The only difference is that students answer by ticking off the right image instead of text. Question types like these, make your assignments stand out! When your question has multiple right answers, you can use this question type. Let students tick off more than one image. Use this question type when students have to match definitions with terms, foreign vocabulary with the correct translation, oppositeds, synonyms, arithmetics with the solution, countries and capitals, and so on. There’s only so much learning material to match and connect! Let students find the right connections between words and images. Let them match words with pictures by connecting the dots. Use images when possible to make the assignment more visual. It’s the same question type from above, but when you can spice up your assignments, you should defenitely op for this one. 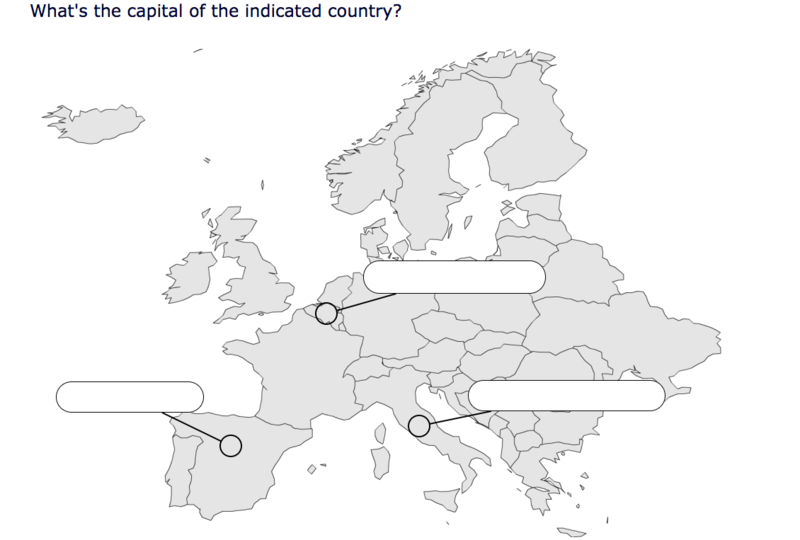 Let students match translations with the correct image, mathematical solutions with an image of an area that needs to be calculated, capitals with images of countries and so on. Of course, it’s also possible to use this question type when you want your students to match two images with each other instead of text. Give your students words or sentences to choose from. Add different fields with different themes or names to which students have to drag and drop the words. A lot of teaching subjects can be divided in certain groups. This question type lets you do that. The students just have to find out which word belongs to which group. Think, for example, about the grammar lessons in languages. Here students could have to drag strong and weak verbs to the right field. 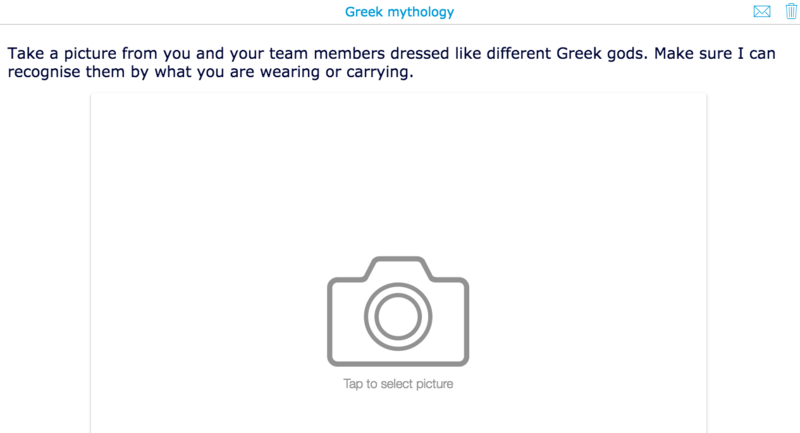 Of course, this one is exactly the same as the previous question type, with the one difference that students have to drag and drop images into certain fields instead of words. This question type is used mostly to create personality tests or other tests where students have to point out their opinion or feelings. Every answer has a different score value. At the end of the test, students get a grade. Along with the certain grade, comes a description or explanation of “what kind of person you are”. This Question types makes it easier for students to type in fractions or exponents. That’s because it’s not easy to write that down using your keyboard. Now it is! So that’s it! What do you think? Enough choice to create an interactive and visual assignment? Share this post if you want to inspire other teachers to spice up their assignments. Want to get started? 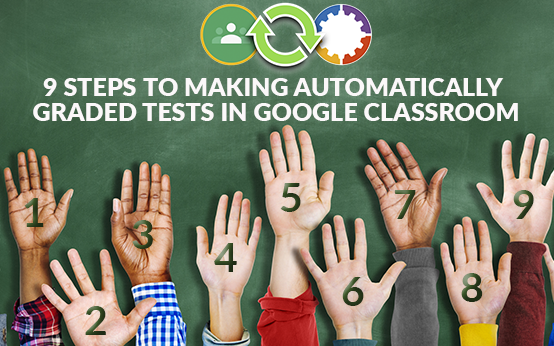 Create your first engaging test, right here.